You may or may not know that yesterday, August 29th, Michael Jackson would have been 54 years old. It’s already been 3 years since his passing, but his legacy is one, in my opinion, that will never be forgotten. 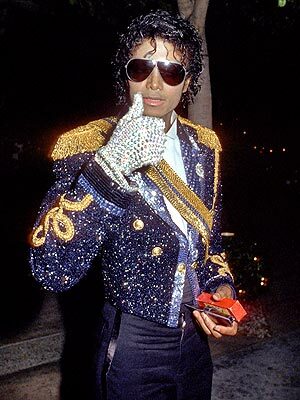 Michael was an icon not just in the music world but in other areas as well, such as fashion. 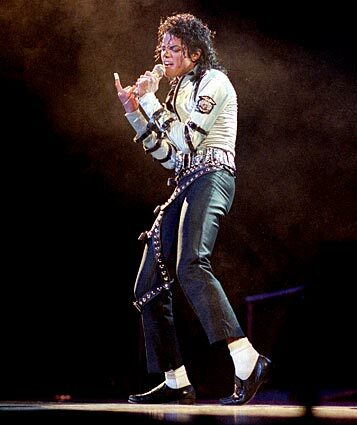 When you picture Michael, there are certain things that are synonymous with him and his image. He had a signature style and when you see similar things today in fashion, you instantly think of him. Which is why, for generations to come, he’ll be remembered for more than just his music. What things am I talking about? “Got to go thriller Mike Jackson on these n*ggas all I need is a f**king red jackets with some zippers,” this is a line from Drake’s single Over. 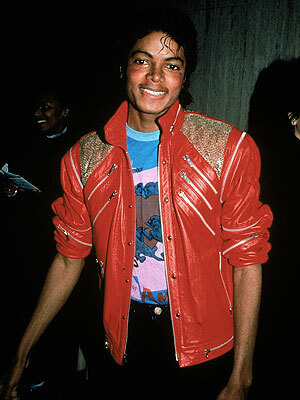 Possibly due to the success of his thriller video, the red jacket that he wore in it took on its own persona. Whatever it was though, he owned this look. Like a true icon, most of what you do will be copied and recreated by others and this is certainly the case with the military styled jackets that he wore so often. Even his peers (other celebrities) copy his style. Another signature look that he wore was the white socks. Not a look that everyone could pull off and one that most of us should leave alone but he did it so well. Again this is a look that only a celebrity could pull off. I once heard a story of a relative of mine trying do this look, I’m not sure how that went down. 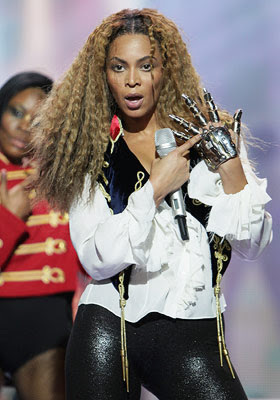 Only Michael could do this and look so stylish and of course Beyonce. Whether it be the moon walk, his dance moves or his hair, (I personally liked the curly look on him) everyone will remember him for something different. However, fashion icon is certainly a title he deserves. Tell us what you remember most about Michael?